We are here to serve you, day or night. Our teams are ready to respond with state-of-the-art equipment and trained professionals. We are trained in the industry and continue ongoing training to better serve our community. 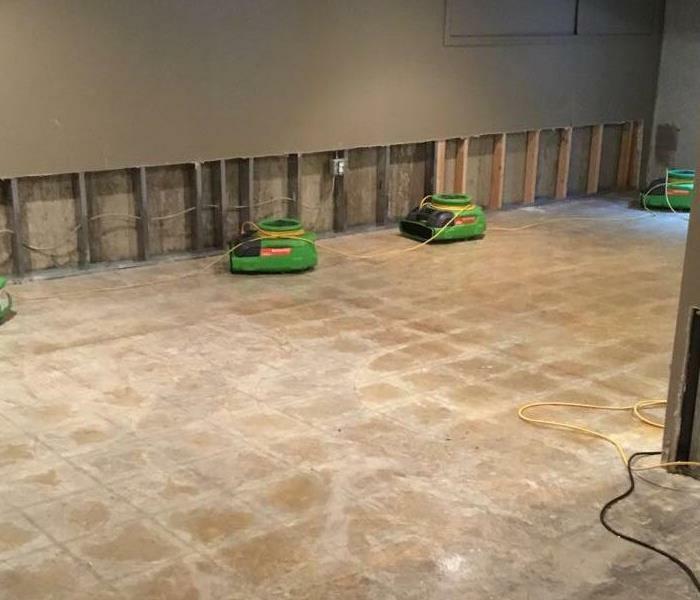 SERVPRO of St. Charles/ Geneva / Batavia is proud to serve the local communities of Carpentersville, Gilberts, West Dundee, Barrington Hills, Sleepy Hollow,East Dundee, IL. We are members of our local chamber of commerce and strive to show our support to locals in the community and surrounding businesses. We are here to help to restore your home or business and get things back to normal as quickly as possible. 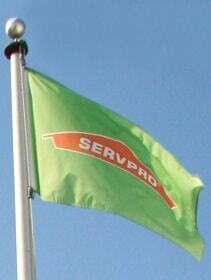 If you are facing water, fire, mold or storm damage, call SERVPRO today. We are here to help!